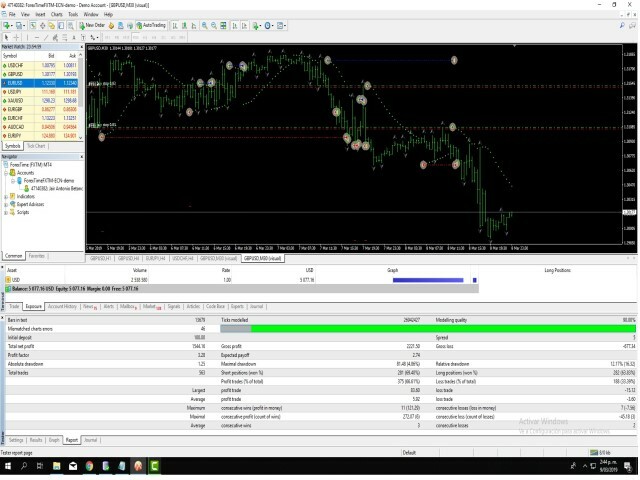 Fractal Scalper Pro Is a very simple expert system that works with the Fractal Indicator in M30. The EA put Buy Stop and Sell Stop on the Fractals, It opens trade only when it actually penetrates the market. Max deals open to titillate peaks during the days of the week on Sunday until Friday at 18H00 o'clock It is extremely easy to use, and does not need any complicated settings, just add the set file, and will work like clockwork for you. 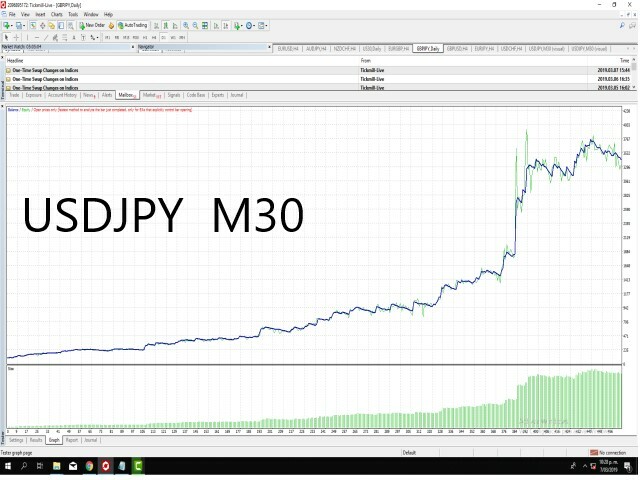 you can trade on currency pairs EURJPY USDJPY AUDJPY and GBPUSD trading with set in order to obtain the best result. 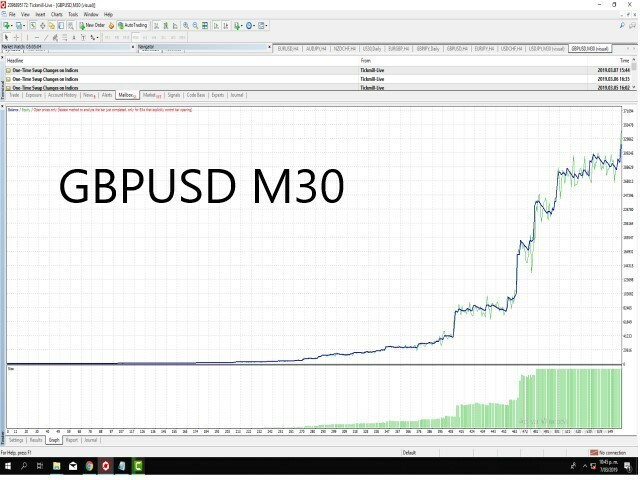 We recommend that you perform a back test and demo account 30 days test before running it on a real account. Please send the author a private message to get support or help, or anything else. Important Parameters. Please don't change them until you know what you do. 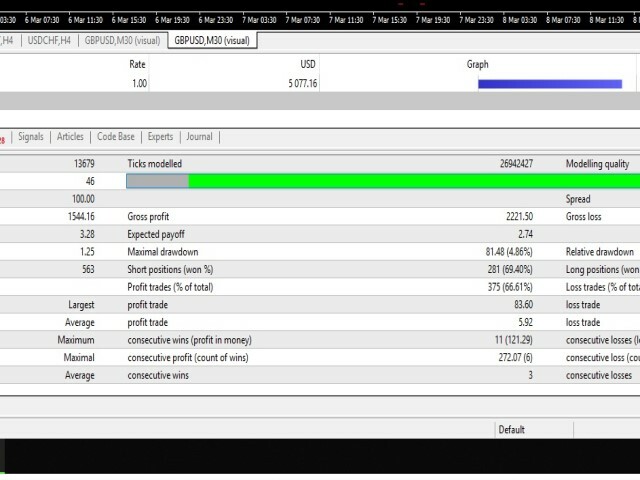 The settings were set to a 1,5 % risk for 4 pair running at same time.